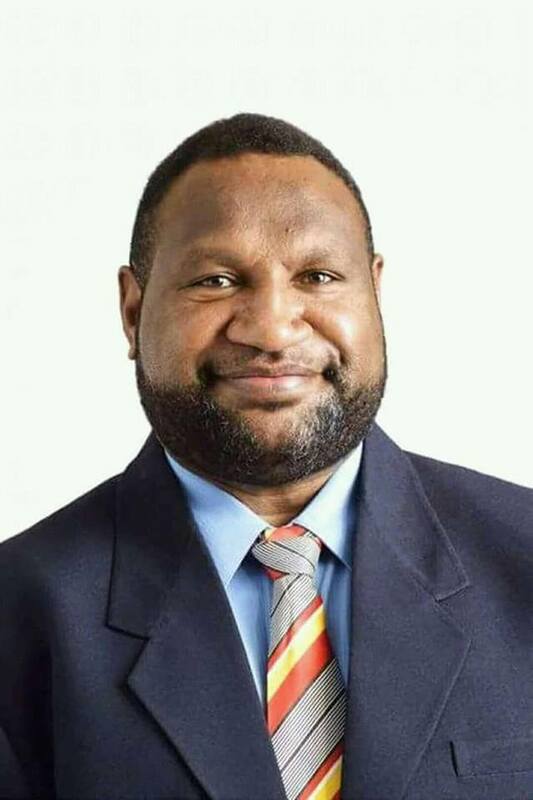 The current Member for Tari Pori and Peoples National Congress Party strongman, James Marape has reclaimed his seat after being declared winner in the 2017 general election. He is the first to be declared for the 2017 National election. Mr. Marape was declared winner at 11:30am today with the total vote of 30, 192.